Oh they certainly have their place! Whiskies you can just – believe it or not – drink! And you make a good point – pleasant is very true (and perhaps a succinct summary of my tasting notes!). Thanks for the comment. Having been a Uni student on a budget not too long ago myself, I would definitely agree with your sentiment about this being the cheapest single malt around mate! I remember trying this back in 2010 (it was around $38 a bottle at Dan Murphy’s back then iirc) and wasn’t overly excited about it. But credit where it is due and this was and still is a decent dram if you’re on a budget and not a bad option. Interestingly, it has received a lot more care and attention under present owners La Martiniquaise than previous owners such as Glenmorangie and it is due to them that the single malt range is well known these days. Great review as always btw! A single malt under $40? Yes please! Interesting point about the present owners. I knew there was some change for them but I wasn’t sure how significant it was. I do occasionally see bottles like 25 year old port matured Glen Moray popping up. Bottles like this would certainly change my general feeling about the distillery! Defs agree mate! La Martiniquaise have done a phenomenal job since taking over the distillery and credit has to be given to them for making the brand more well known around the world. And $40 for a single malt is brilliant value (when you consider that the cheapest bottle in Singapore is somewhere closer to $70) and at that price point, people will keep coming back for more surely. During my brief stint backpacking about Australia, my hostel friends and I purchased a bottle of this based on its price. As such I associate this bottle with hostels in Melbourne, Sydney, Byron Bay, and Brisbane. I also fondly remember that we were all pleasantly surprised at how good it was! I’ve a soft spot for Glen Moray too! Not simply as I first came across it on the ferry to the May Isle http://www.isleofmayferry.com/ – but also as it’s the main malt that goes into Label 5 blend http://www.la-martiniquaise.com/en/brand/label-5/?age=1 which is a budget priced brand in France and “oh la la, tres bon”! 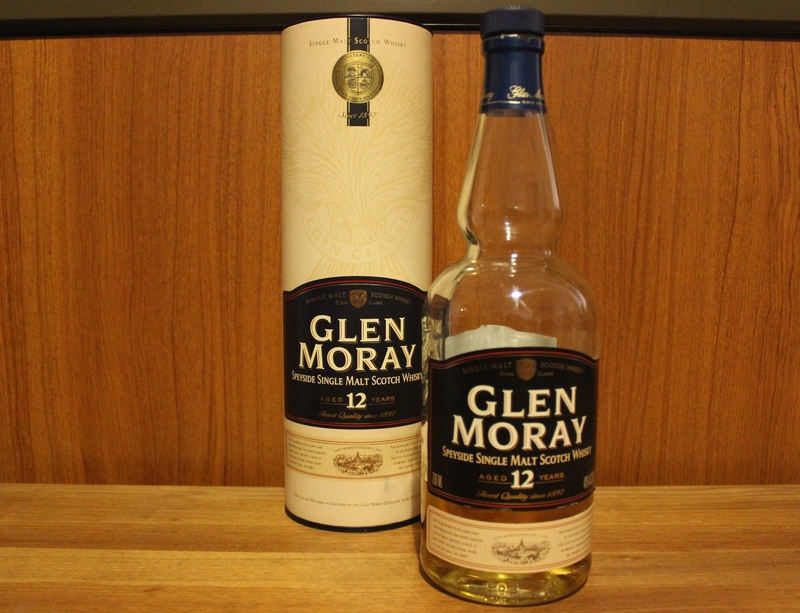 I can see Glen Moray fitting nicely into a blend. It’s that nice… well… whisky flavour!